Welcome to the Vendor Center, here you will find various warehouse management system vendors to help operate your distribution network and supply chain more efficiently. These systems offer a wide variety of capabilities for omnichannel, wholesale distribution, retail and more. We hope that you will choose to learn more about our FCBCO Validated vendors and their capabilities. Do you know about a vendor that should be included in our Vendor Center? Contact F. Curtis Barry & Company at info@fcbco.com or call us at 804-740-8743, to be added. Ability Commerce is recognized as a leader in the industry and recently named to the Internet Retailer’s 2017 Leading Vendors of the Top 1,000 E-Retail Clients. Jagged Peak is an eCommerce solutions provider offering enterprise software and services designed to enhance the scalability and profitability of a company's eCommerce enterprise. EDGE® is a cloud-based eCommerce platform that includes a full-featured content management engine, robust order management capabilities and built-in integration tools designed to seamlessly integrate with client systems. Jagged Peak is an eCommerce solutions provider offering enterprise software and services designed to enhance the scalability and profitability of a company's eCommerce enterprise. FlexNet® is an eCommerce fulfillment solution that leverages Jagged Peak’s integrated technology, logistics infrastructure, and 3PL partner network to deliver a multi-point, optimized fulfillment solution. 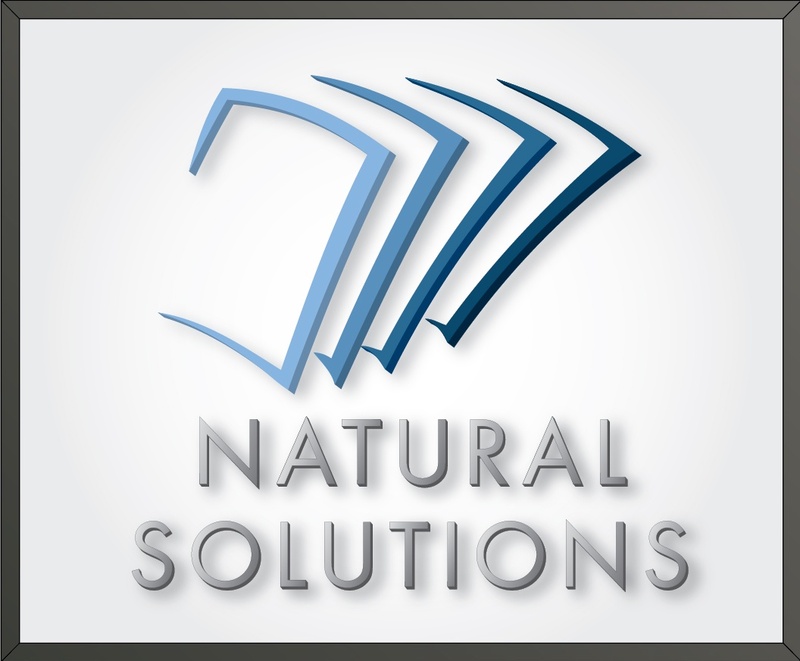 Materialogic has been providing fulfillment solutions for over 35 years to clients ranging from Fortune 1000 companies to ecommerce entrepreneur startups. Ship-Right Solutions is a full-service 3PL that specializes in direct to consumer shipments, customer support, and data management. Ship-Right is trusted to provide services to several vertical markets including; e-commerce, direct response, mail-order, catalogs and specialty retail. 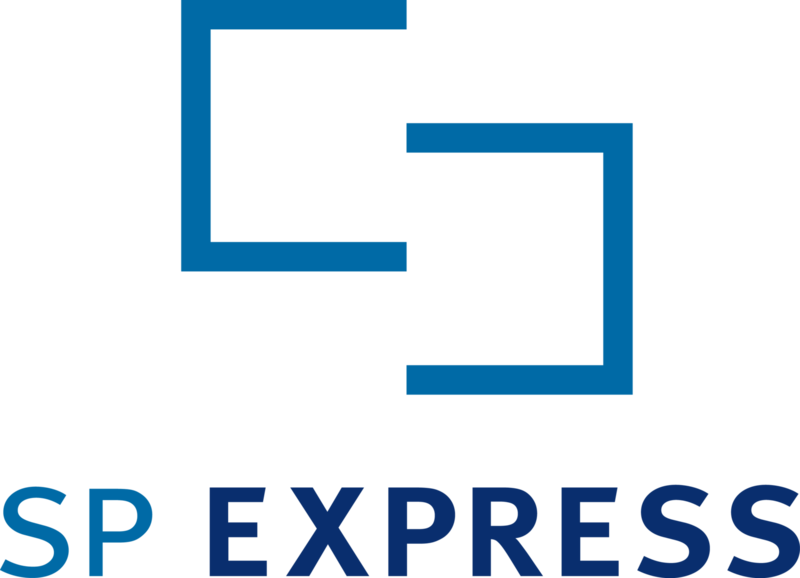 SP Express integrates eCommerce, fulfillment and customer care for thriving brands across the U.S. and EU. We connect to our clients’ eCommerce and Retail sales channels to process orders, inventory and customer data. BR Williams offers customized solutions to meet our customer's needs. We currently have 6 warehouse/distribution facilities that are strategically located across the Southeast and we take pride in our clean, organized, and state-of-the-art warehouses. We provide warehouse logistics services: with years of supply chain experience, we can analyze your current supply chain and then provide you with the best solution for maximizing your bottom line. Established in 1978, SYSPRO is an industry-built Enterprise Resource Planning (ERP) software solution designed to simplify business complexity for manufacturers and distributors. SYSPRO provides an end-to-end, fully integrated business solution for effective decision-making, strong cost control, streamlined processes, improved productivity, comprehensive reporting, and real-time data analysis. SYSPRO is highly scalable and can be deployed in the cloud, on-premise, or accessed via any mobile device. With Manhattan’s distribution software, you can automate every link in even the most complex supply chains. Anchored by our industry-leading warehouse management solutions, Distribution Management provides a comprehensive set of supply chain execution solutions. HighJump’s suite of warehouse management, business integration, transportation management and retail/DSD solutions form a complete, powerful and adaptable platform that allow you to drive growth, customer satisfaction and revenue.